What are the best companies to work for in the U.S.? Zippia's annual "Best Companies to Work For" list is out and it may surprise you! So what goes into the decision making process in choosing these companies? Well, unlike most job search sites that may have some outside influences that weigh into their rankings that charge companies to be considered or use employee ratings, Zippia chooses to look at the facts and stay as objective as possible. By taking this approach, Zippia uses three different characteristics to rank each company. The first is the company's overall financial health. This comes from a calculation of the company’s overall revenue stream and the total number of years it has been around so that they can gage a sense of its overall stability. The second factor is how competitive each salary is for every position. The last factor is the overall diversity of the company. For this, Zippia not only looks into the gender and ethnic diversity of a company but also the difference in educational backgrounds and the diversity of political opinions and contributions a company has made in the past. With all of these different factors, the list not only includes some big names like Twitter and Exxon Mobil but some lesser-known names like Baker McKenzie and MAERSK LINE. 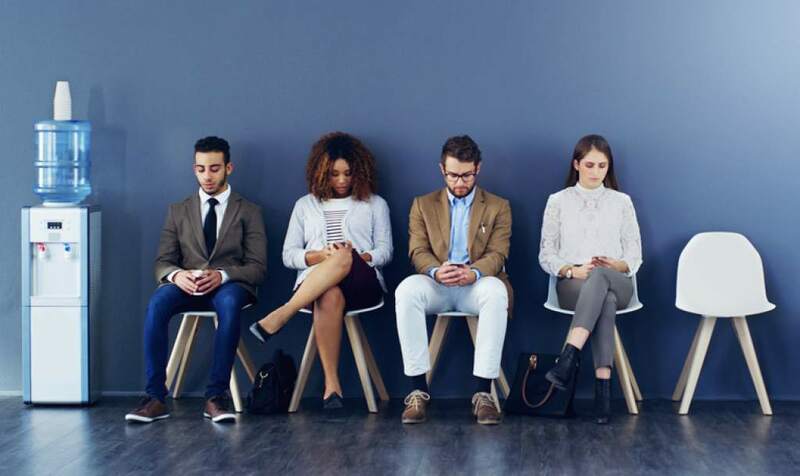 Walters believes that by taking such an objective approach, Zippia was able to look past the name recognition of some of these larger companies to inform job seekers of some other truly great places to work. U.S. Daily News: What are the best companies to work for in the U.S.?